Home / News / New Patriotic Recording Available! 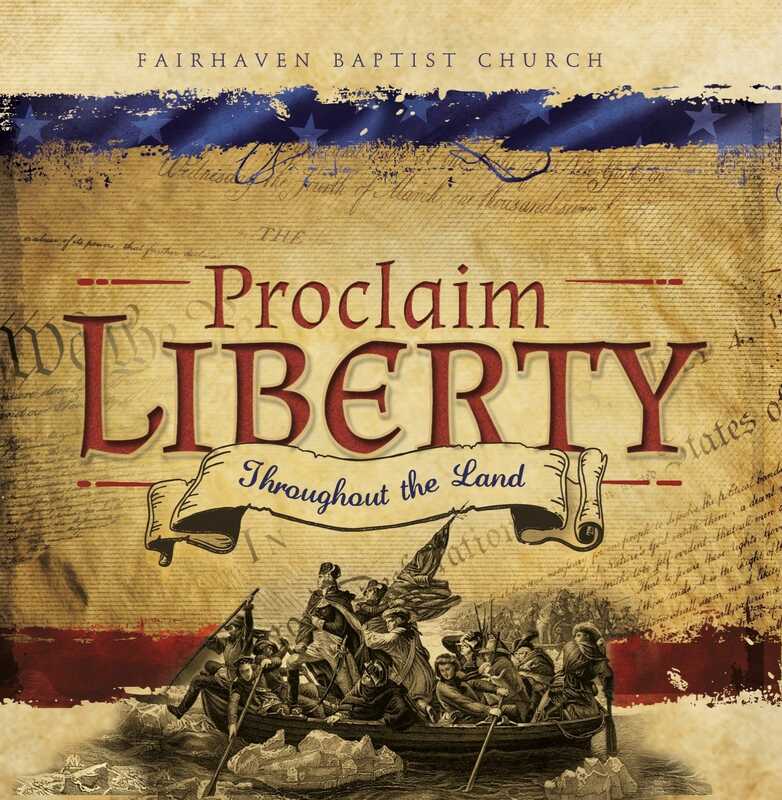 A lot of hard work, planning, and practice went into the recording of Fairhaven’s newest music CD. 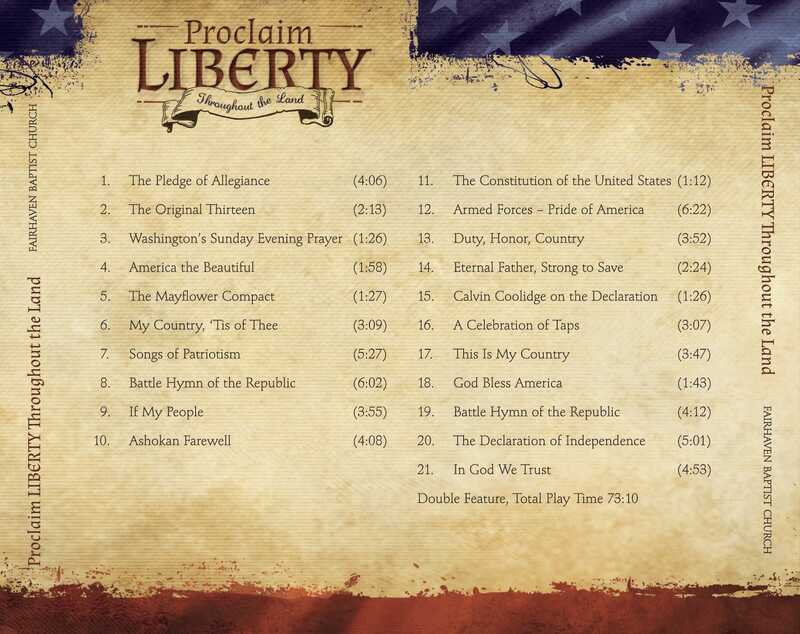 The patriotic CD can be purchased at the special rate of $10 for a limited time only. You can order the CD through the bookstore.